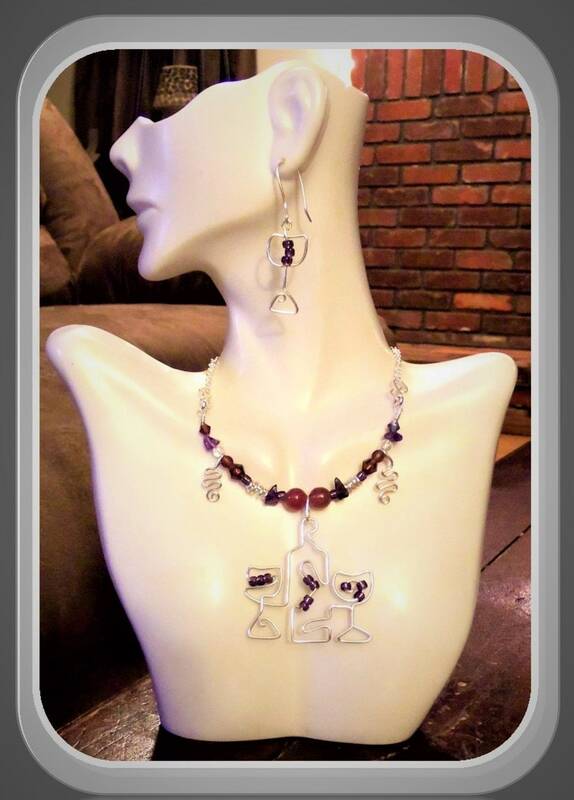 note style O wine bottle earrings are created with Genuine Amethyst! 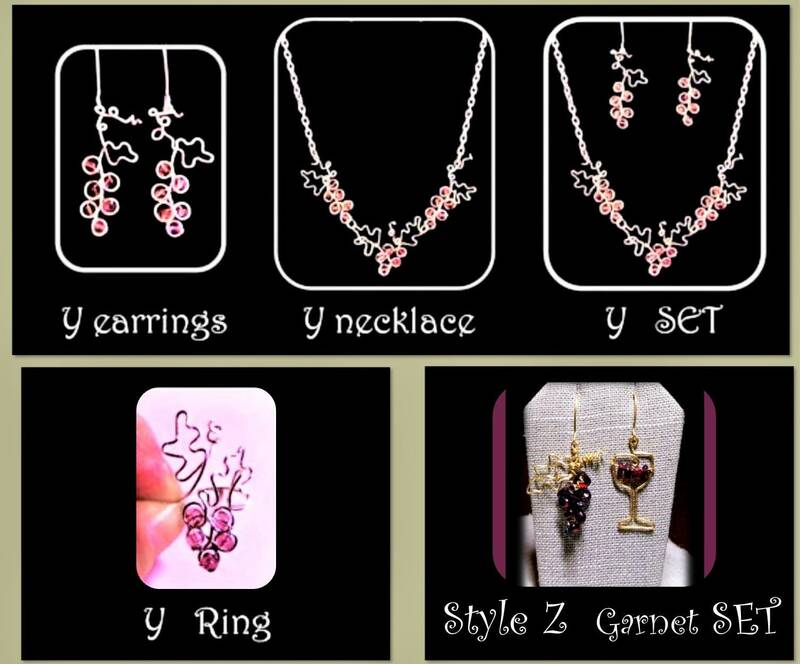 Healing gems & February birthstone! 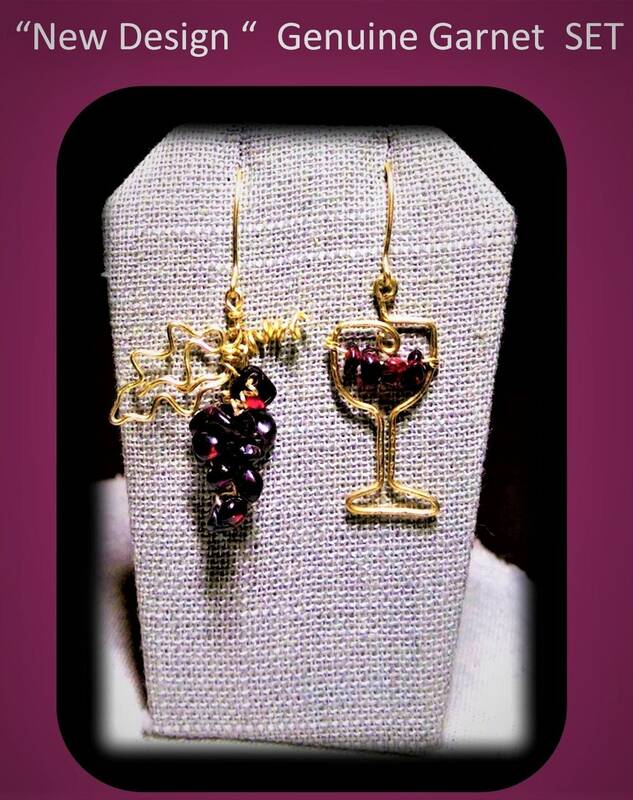 My "One of a Kind" Custom created Wine Lovers jewelry! 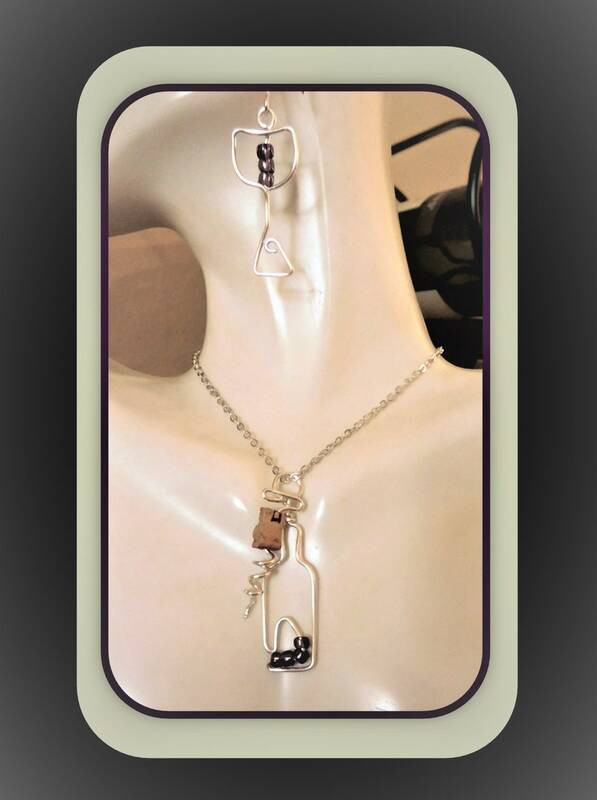 You will be sure to catch Everyone's Eye with these Unique pieces! 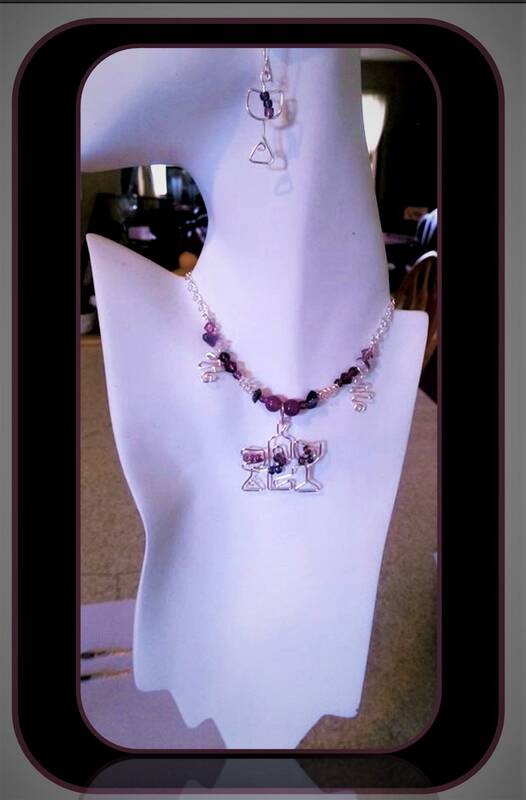 Please look carefully at the 1st and 2nd photos! 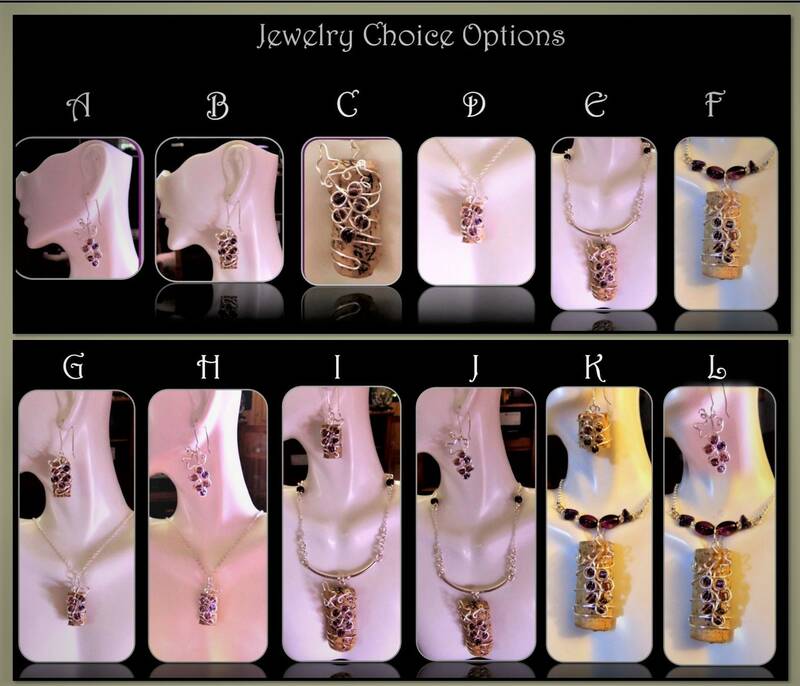 Copper or Black finish if you would like! 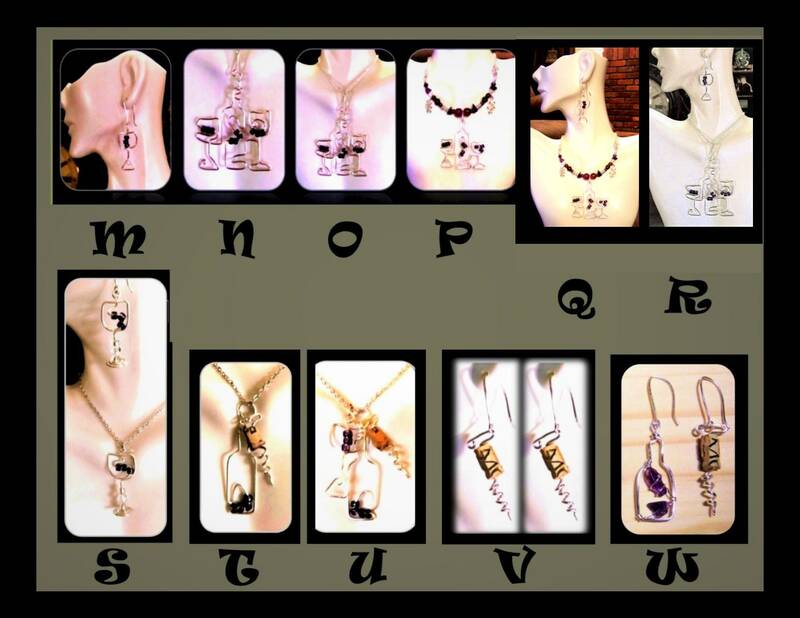 For Discounts on Multiple pieces message me for a custom listing!